The UK Gravity Enduro Series started just a couple of years ago by Steve Parr. The race is held over two days and 5 or more stages with a seeding run on Saturday afternoon and race on 5 stages on Sunday. These races are the top level racing in the Uk and are hard races that cover over 50 miles in a day. more info on these races on the facebook group. 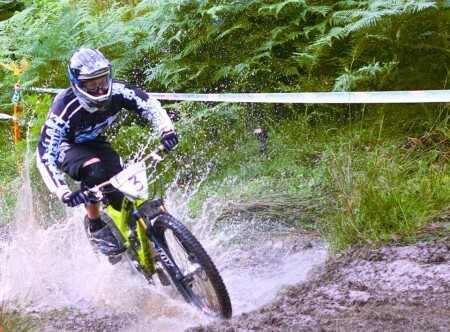 Uk Gravity Enduro. The aim of the Mini Enduro is to be around 25 miles over 3 stages and can completed in 1 day including riding all the trails in the morning and race in the afternoon.